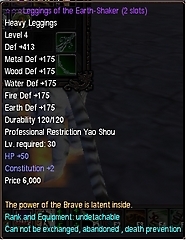 Military ranks are given to those players whose fame (reputation points/glory points) reaches a certain number at a certain level. 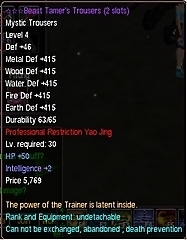 Having a higher military rank can give you stronger items and of course you can be really famous in your server if you're one of the people who has a very high military rank. 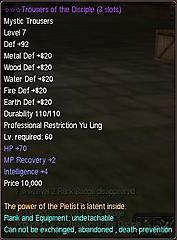 For certain items, there is a possibility that you can get 3 slots or 4 slots. 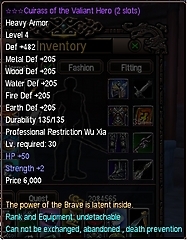 Since you can only buy the same items once each day, you might have to go back again and again before getting a 4-slot item. 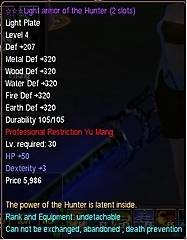 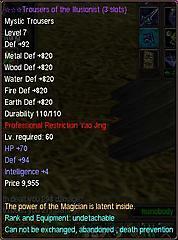 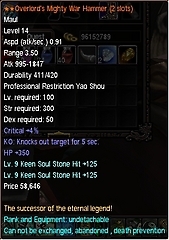 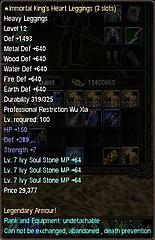 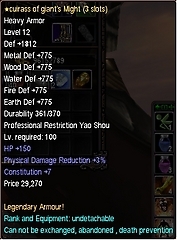 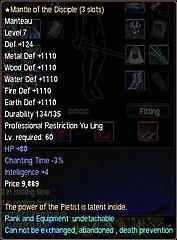 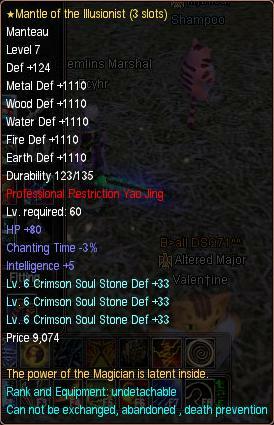 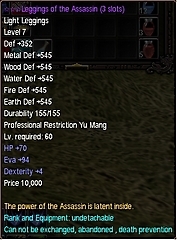 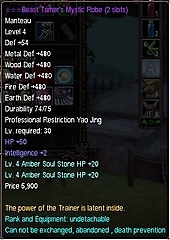 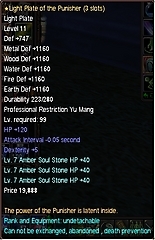 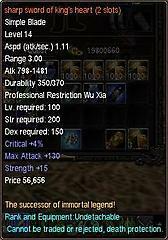 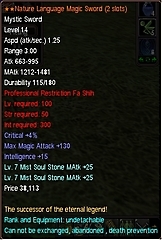 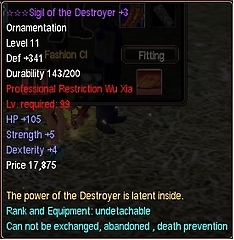 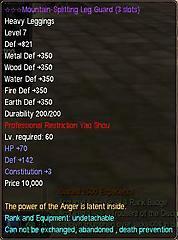 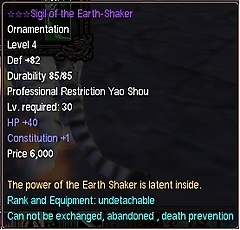 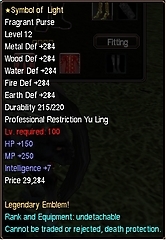 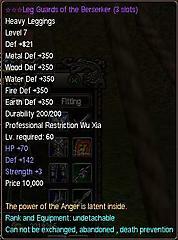 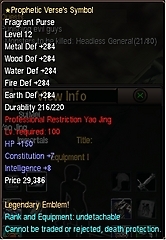 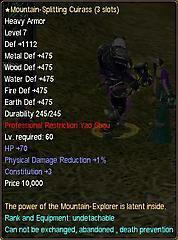 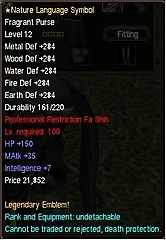 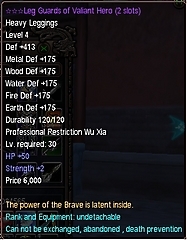 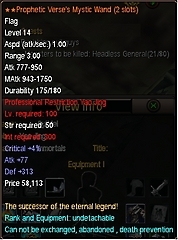 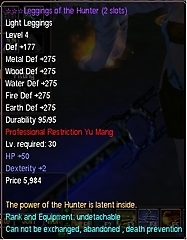 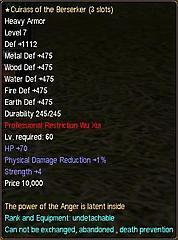 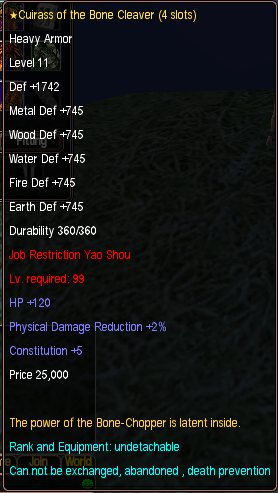 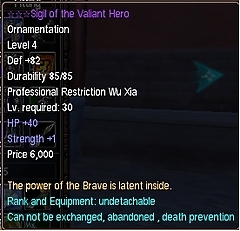 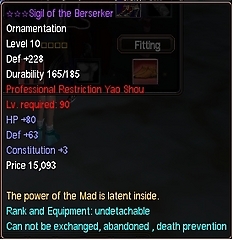 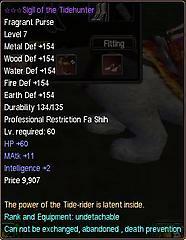 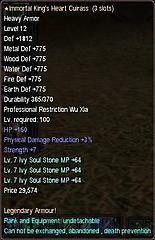 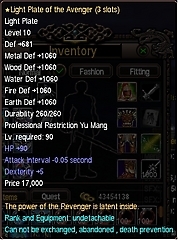 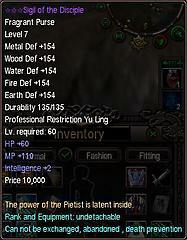 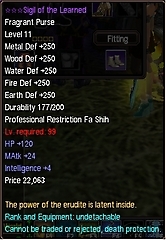 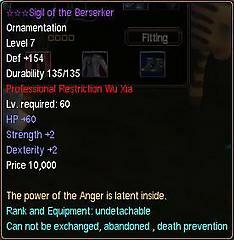 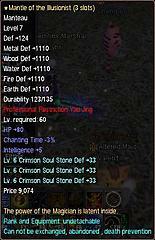 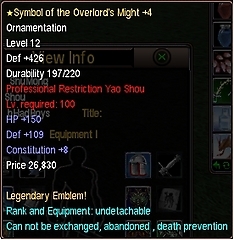 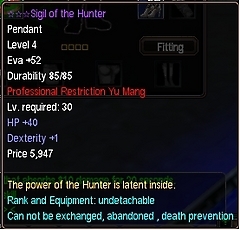 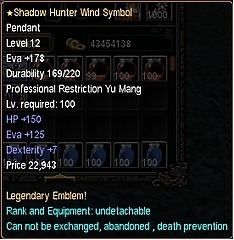 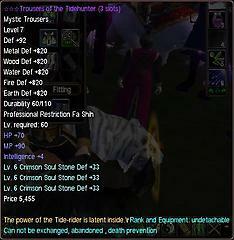 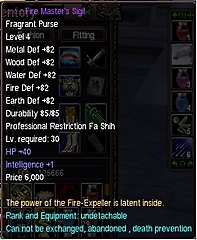 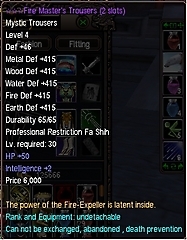 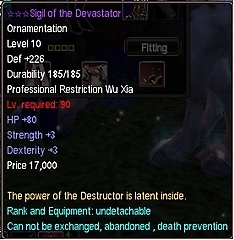 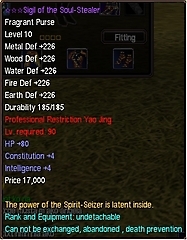 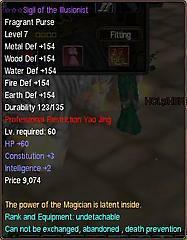 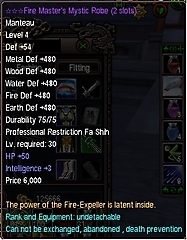 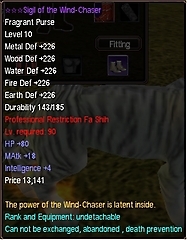 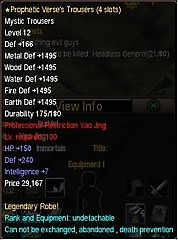 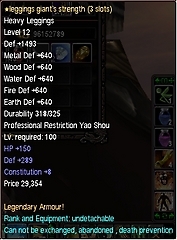 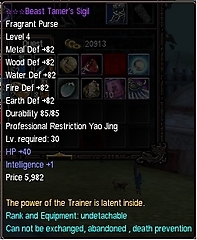 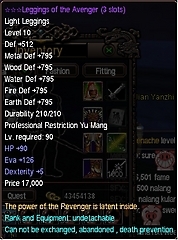 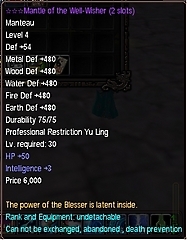 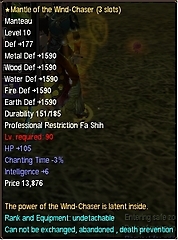 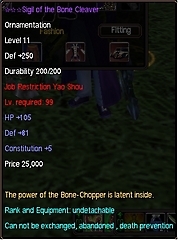 Also there are iitems like armors that the bonus stats they give can vary (example YJ rank 4 arm0r: Int +4~5). 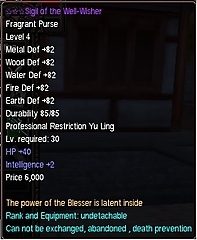 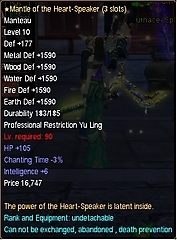 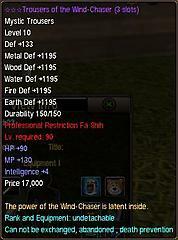 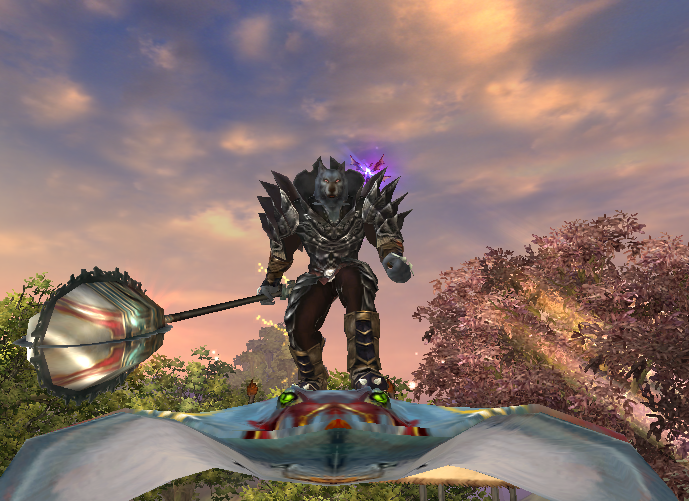 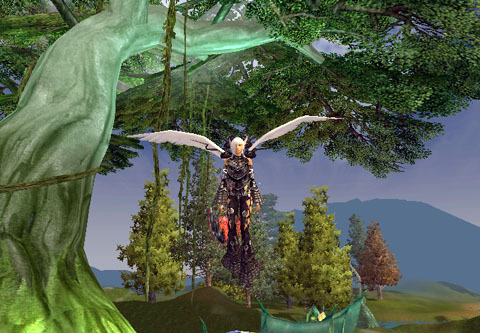 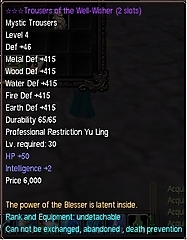 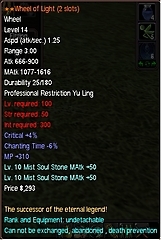 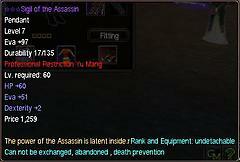 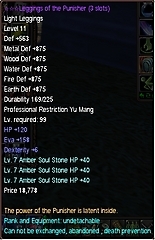 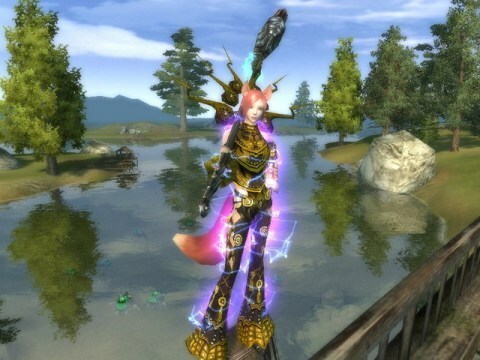 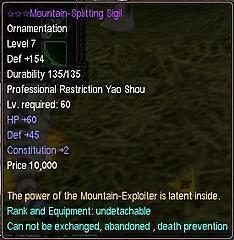 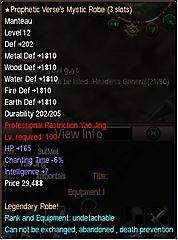 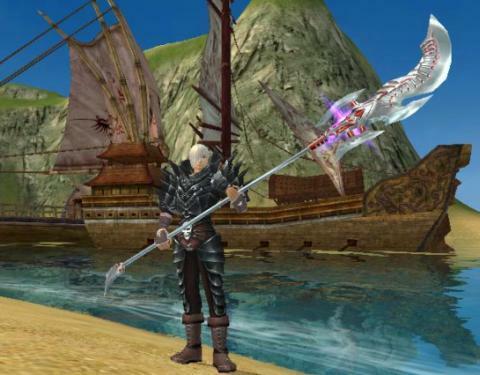 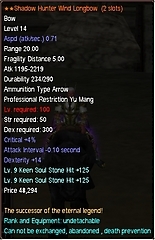 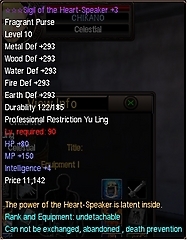 The NPCs who sell these rank equipment are located beside each rank official (except in King yu slope). 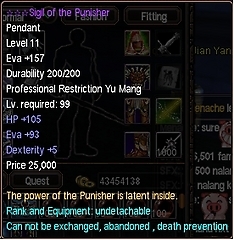 Note: Rings are free. 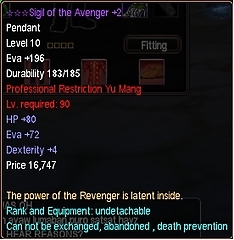 You only need to bring your previous ring to exchange them to the new ring once you reach the requirements of that new ring. 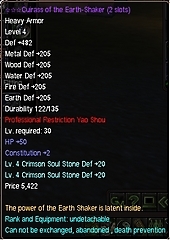 Stones and refinement in these screenshots are not included of course. 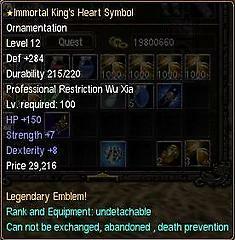 Screenies: Meng, SFX, NixJenSon, azzir23, msMatch, Tsukisaki, ZhuanXu - Immortal, other Immortals in game, and some other random people whom i got these screenshots from.